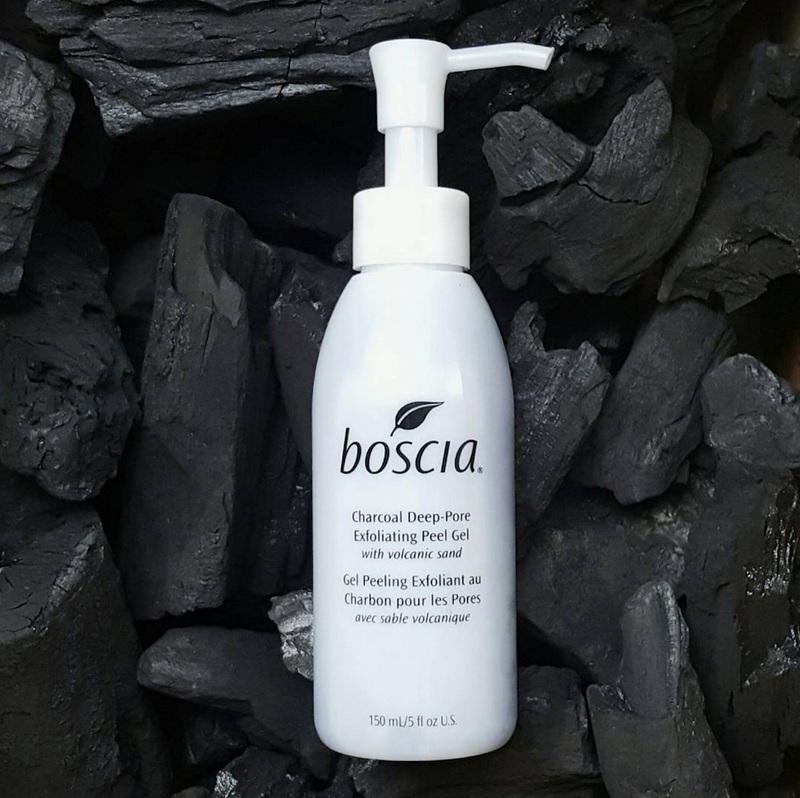 In the latest of their mysteries sprinkled with generous hints, Boscia’s new charcoal skincare product will probably whisper sweet nothings in your ear while giving you the gift of perfect skin, but they finally shared their new Charcoal Deep Pore Exfoliating Peel Gel with volcanic sand! Earlier today, the skincare brand Boscia teased a sneak peek of their new skincare product, boasting that it has the ability to draw out dirt (like a snake charmer except with dirt) and transform oily skin into the gentle matte complexion you’ve been seeking out. 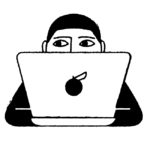 While we did freak out with the first glimpse of the product, shouting, “WHY DID THEY HAVE TO BLACK OUT THE LABEL OF THIS UPCOMING PRODUCT? This is pure torture and we won’t stand for it!” We’re glad we can finally get our hands on this innovative peel gel! It’s available on Boscia’s website for $34! This looks like it will really scrub out all of the unwanted dirt on our skin! You can head on over to Boscia’s website to see if this new product strikes your fancy! At $34, we just might give it a try!